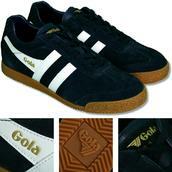 Casual Shoes - In this section we have grouped all those shoes that have always been great for just kicking around in; comfortable and contemporary. 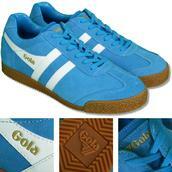 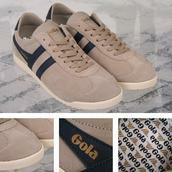 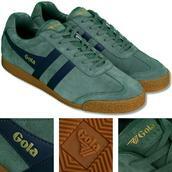 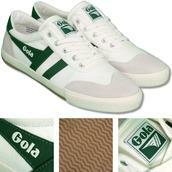 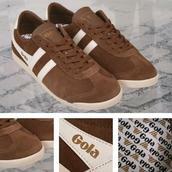 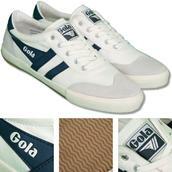 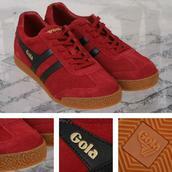 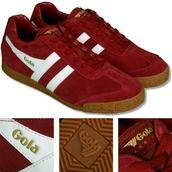 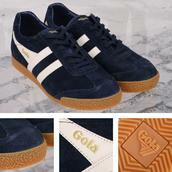 In particular, the Gola Harrier trainers which are now so synonymous with all things retro and nostalgic, are still as relevant and fashionable today as they were 50 years ago. 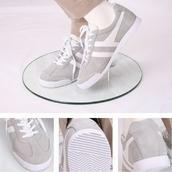 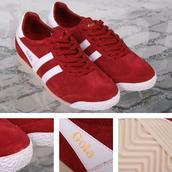 We also have some decidedly retro casual footwear in interesting colours in leathers and suedes. 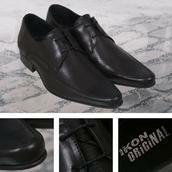 If you`re gonna dress down, do it with style.